Making a casino site deposit using your phone bill has become an increasing popular over the past three years. Paying by Boku is now the preferred method of paying using your phone bill for the ease of use and safety it provides customers. Not all online casino sites allow you to pay by Boku so one of our minion’s in BetOTG towers has trawled the web and created a definitive list of the Top 10 Boku Casino Sites that allow you to use this quick and simple payment process. So here’s our top 10 list in no particular order. has that new casino site smell to it. This bright, fresh ultra-modern design has been cleverly designed with mobile use in mind. The site is fully responsive so all of the menus and icons adjust to any screen size and there’s no need to download an app as it works flawlessly on any internet browser. 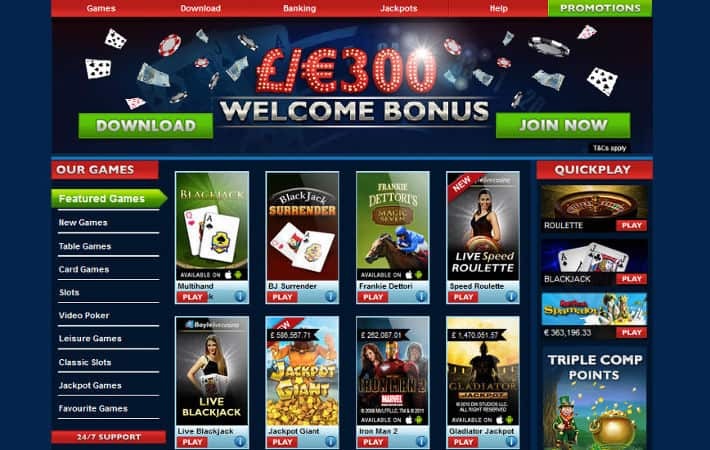 Whats more if you sign-up today you can get a Free £5 Bonus with no deposit needed. 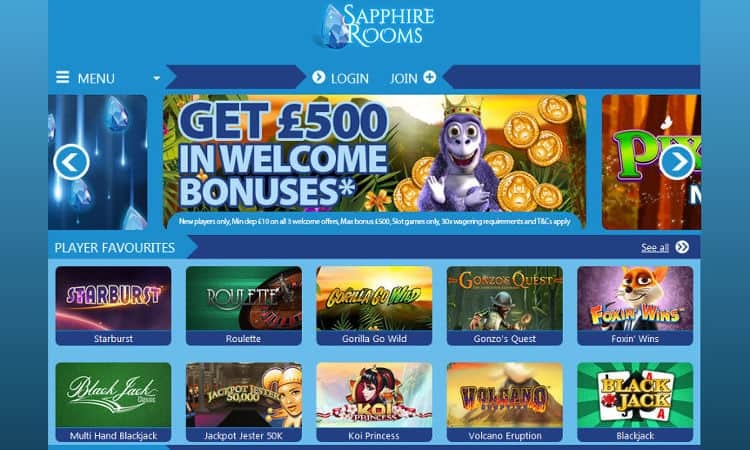 Better still first time depositors can take advantage of a triple welcome package of up to £500. This slots site has real character and exclusive titles that you can only get from mFortune. Space Katz is their latest slots game and its every bit as fun as the graphic suggests. If you sign up today you can receive a £5 free to play on any game you choose. 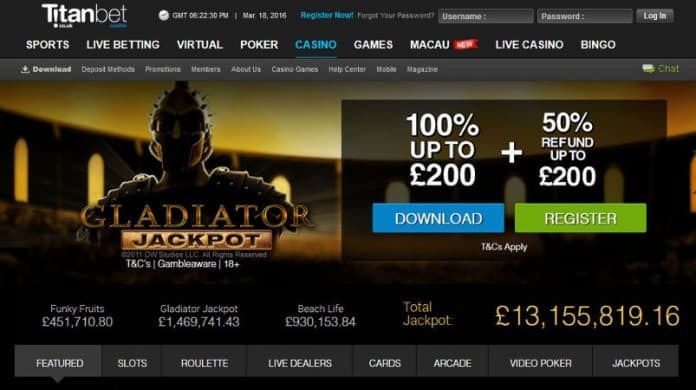 One of the UK biggest online sports betting brands has decided to take on the big boys in the casino world and we think they done a pretty good job! The top menu system makes it a breeze to switch between sports betting, casino and poker and the black backdrop makes it part of Titanbet brand. 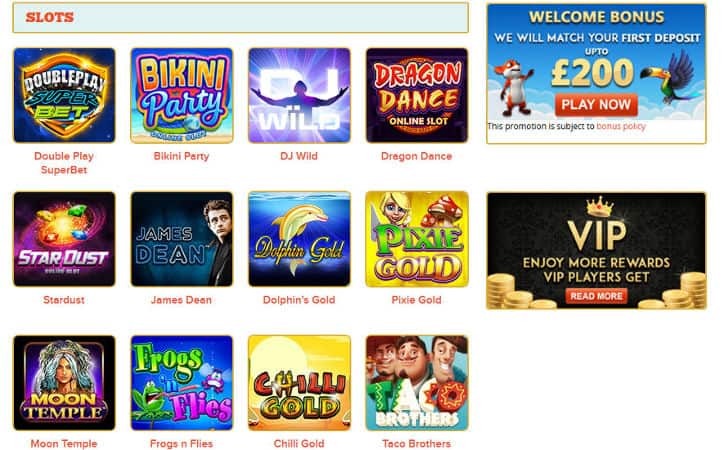 All of the latest promotions are on the main banner and with up to £400 available on your first deposit. 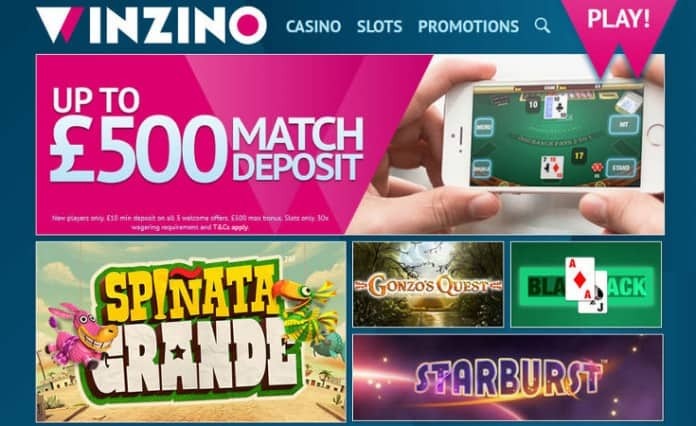 This casino site is a firm favourite with the team, Winzino has everything you need and more. Just check out the tiled HD graphic games list on the homepage, they’re just begging to be played. Not to mention the impressive list of titles in their back catalog, including some of the latest and best games such as Spinata Grande, Gun’s n Roses Slots and Drive. Join today and grab a £5 freebie plus make a deposit and get up to £500 free to play. Spin Genie Casino is a corker and really sets the benchmark for how casino sites should look. It may look simplistic in design but this site is a reel heavy-weight and packs a punch. Large HD graphic-icons make it easy to view the games list and the main menu is nicely tucked away and pops out when you use it. Its works straight out of the box on mobile devices and is super responsive too using the touch screen, its slots gaming heaven. 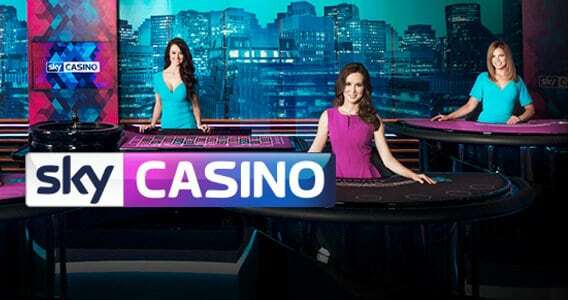 Right now you can get up to £200 free bonus on your first 2 deposit which will give you lots of reel action. The electric-blue backdrop on Sapphire Rooms will put you in a cool chill out mood for some reel fun. They have a huge collection of slot games to choose from, including some big titles such as Pixie Gold, Gonzo’s Quest and Gorilla Go Wild. Sign-up to get a £5 freebie and take advantage for a mega £500 free bonus across all three 1st deposits for new customers. Boyle has built a fantastic reputation in the sports market as the latest up and coming betting site. 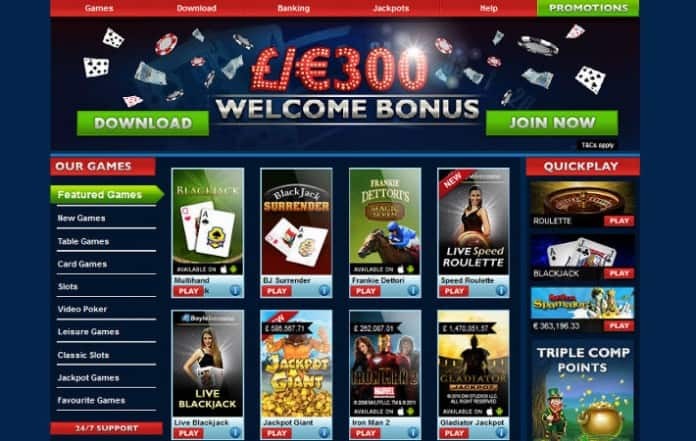 As we have seen with many of the big players they too have branched out into the casino and slots market and Boyle Sports Casino is the result of their efforts and we have to admit they have done an incredible job. General layout, menu position and image quality is to a high spec and overall responsiveness is great on mobile. 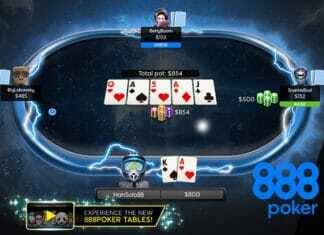 Register today and new players can receive a 100% free welcome bonus up to £300, so what are you waiting for? 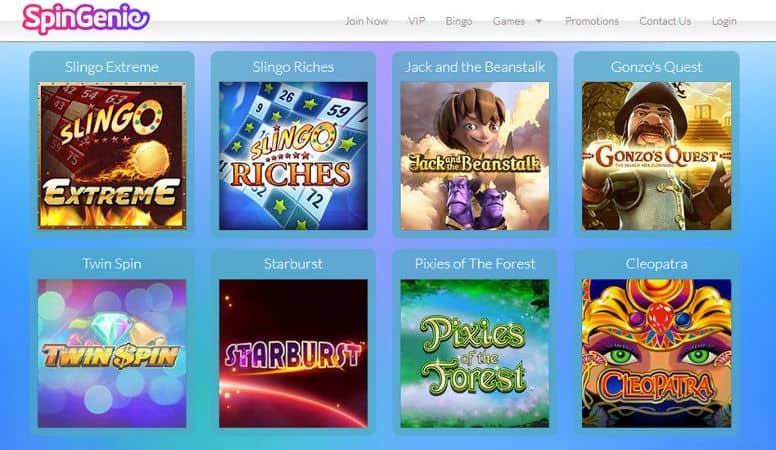 Fruity King may look like a very simple and basic casino site but looks can be deceiving, when to take a deeper look you’ll be surprised at to what they have to offer. First off Fruity King have a great selection of all of the latest and greatest slot games on the planet, so you won’t run out of games to play anytime soon. Next come the intuitive menu options at the bottom of the screen (on mobile devices). If you’re not impressed with that, then check out their current promotions. New customers are entitled to a 100% first deposit bonus of up to £200, plus they have regular cashback offers running every week so you can make your money go further. 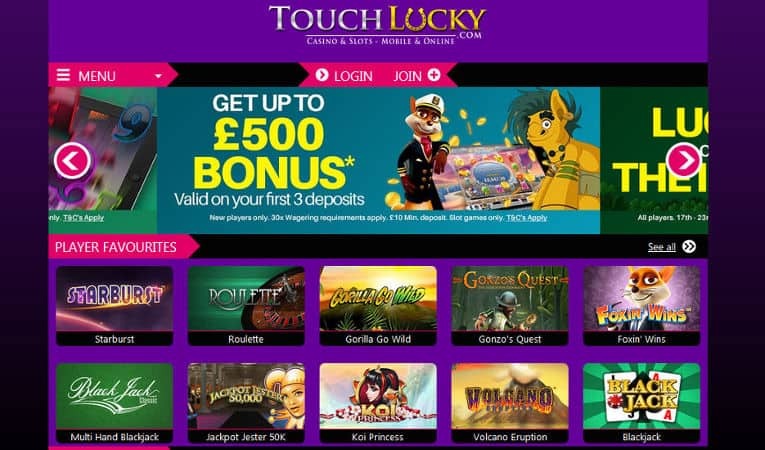 With a cool logo design Touch Lucky Casino has a familiar design compared to some of the top casino sites. 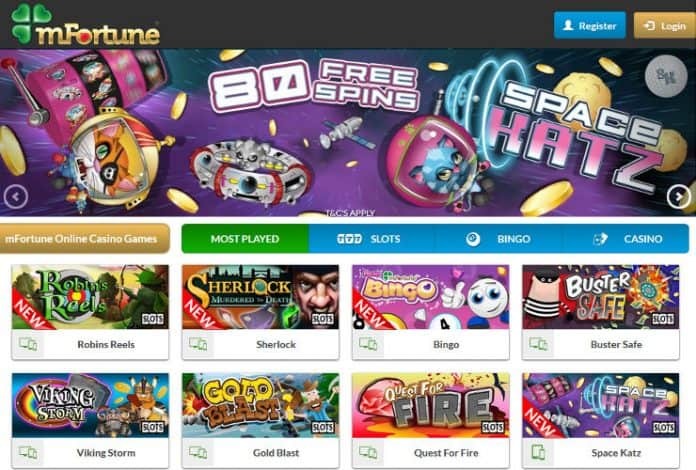 The smooth scrolling games makes it easy to find the slot game you’re looking for and they have some of the biggest titles around. All of their latest promotions are on the main banner so you don’t miss-out on grabbing those free bonuses, lets just hope their luck rubs off on you. 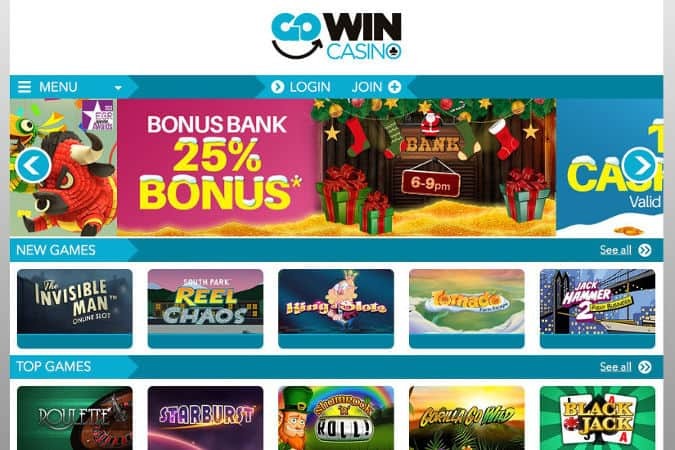 Great bold contrasting colours and a quick responsive design makes this casino site a joy to play. Chomp Casino’s catalog of slot games include brand new titles such as Pixie Gold, Foxin Wins and Gorilla Go Wild. 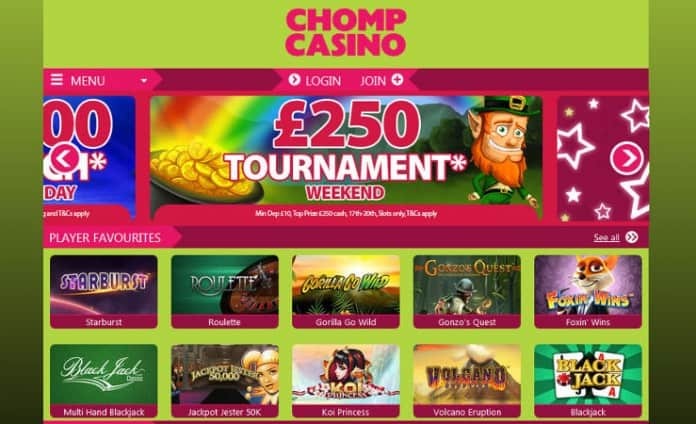 If you’re looking to make a small deposit then Chomp Casino is the place to go, deposit as little as £10 and they will give you a jaw dropping £70 free to play which is a seven-times multiplier and by far one of the biggest returns your likely to find. So the next time you’re looking to make a deposit why not try paying by Boku and see for yourself just how quick and easy it is to use, which gives you more time playing.